SKSA tours are no longer scheduled. Tours are now available on a customer demand basis only. Below are some examples of popular tours that we ran in the past. We can provide similar tours for your group. Call us at 860-799-5459 or Contact us to schedule the trip of your dreams. We like challenges! 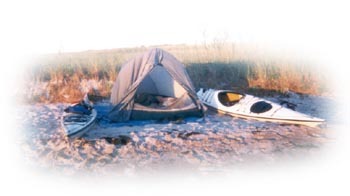 Propitiate the Kayak Gods and start the New Year right. We have a ritual of starting each year with a bracing paddle. What better way to begin the year than with an exciting paddle. 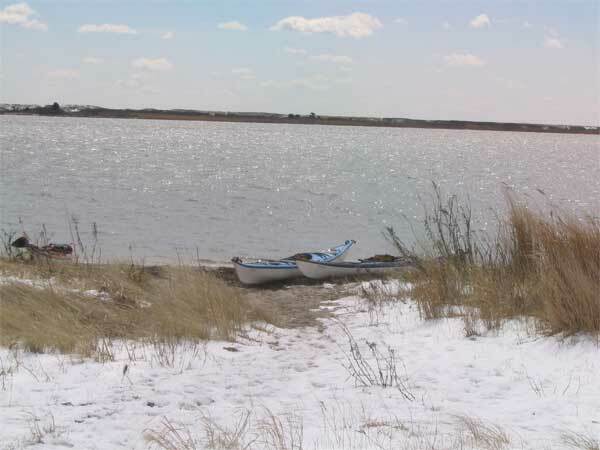 Hear the rafts of winter ducks, listen to the crack of far away ice, enjoy the solitude of a fresh year on the water. Suit up and enjoy the quiet water with other dedicated paddlers. 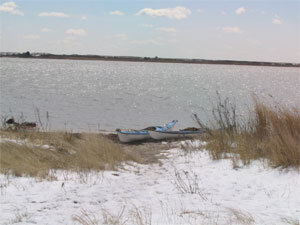 The Ducks and others use Long Island waters for their winter home. Huge rafts are encountered when you travel away from shore - Old Squaws, Buffleheads, Loons, and others that are rarely seen from the safety of the dock. 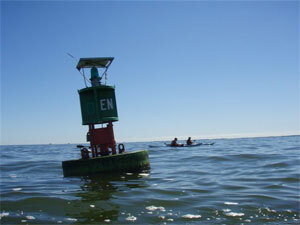 Come and paddle with them and enjoy the winter waters. Learn to identify our winter residents. Do you like peace and quiet? Can't stand being cooped up? Need to test out the new cold-weather gear you got for the holidays? Need a really unusual gift for a belated Valentine's present? 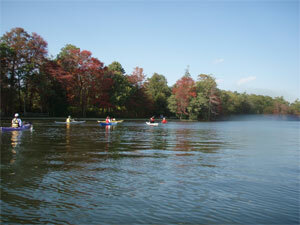 Gear up to enjoy the quiet, pristine water in the icy weather. Marvel at the distant sounds the denser air brings so near. 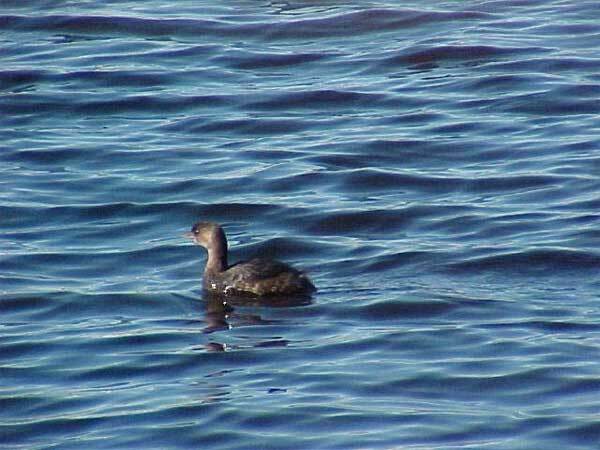 Observe the variety of waterfowl and other wildlife that call our waters home during the winter. The seals are here, enjoying the Long Island waters durning the winter months. 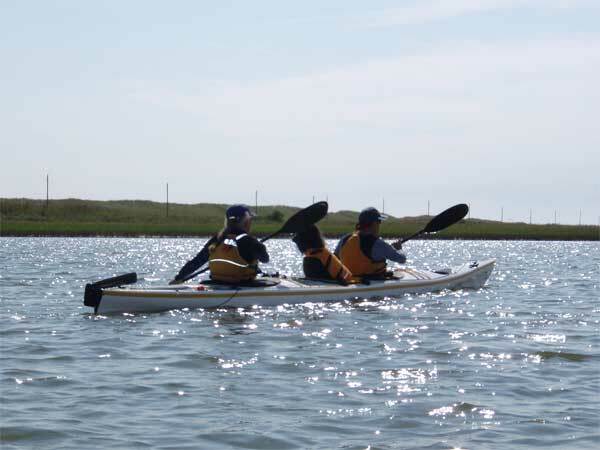 Come brave the winter waters and enjoy a quiet, paddle to observe our northen visitors. 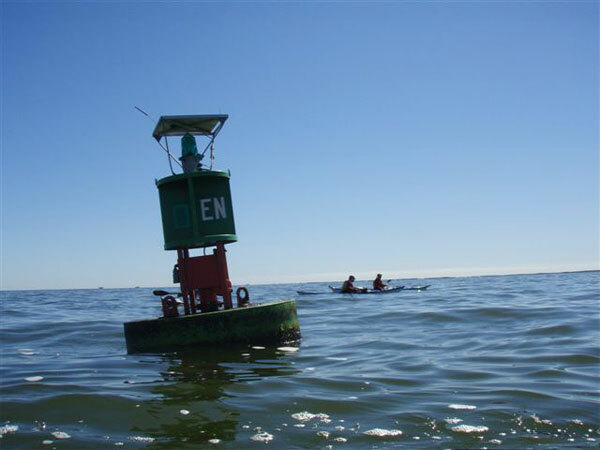 Before wearing the green, don your dry suit or wet suit and paddle the blue/Green water. 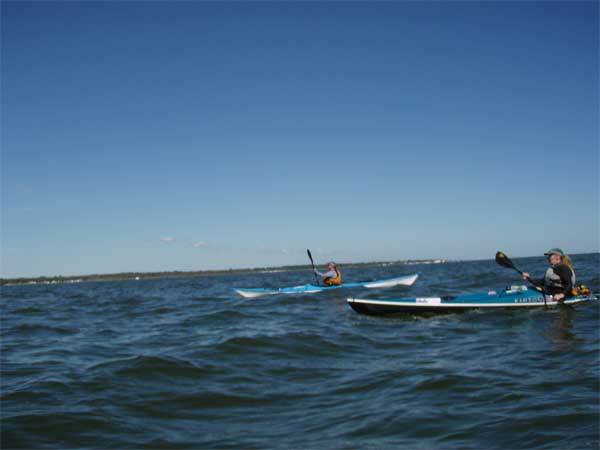 We will paddle across Bellport bay to Fire Island and explore the shore. What could be more romantic, than to commemorate your special day exploring on the water? 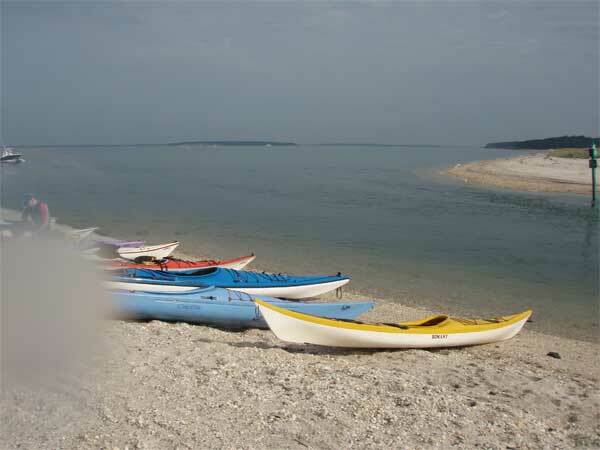 We can arrange a paddle that ends at an shoreline party spot. 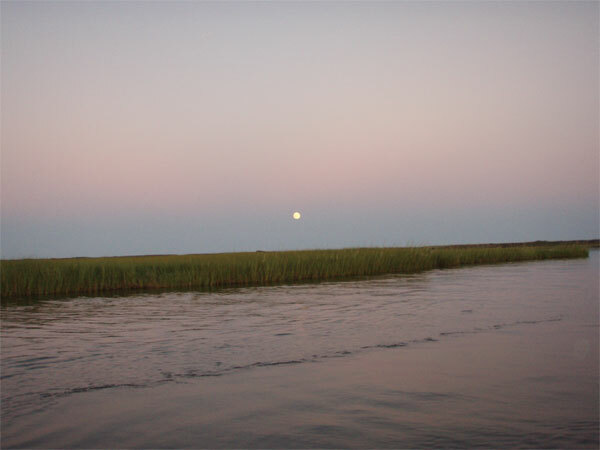 Experience the romance as the moon rises over the Bay from the vantage-point of your kayak. 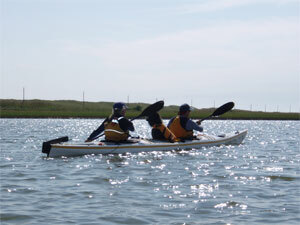 Paddle with your companions with silvery light reflecting on the water. Start times will vary depending on the time of moonrise each tour. Thank Goodness its Friday! 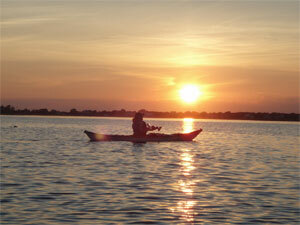 blow out the cobwebs of a busy week with a with a relaxing paddle in the evening breeze. We assemble after work around 6pm and come in at dusk. 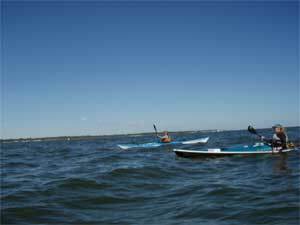 Use your kayak to burn calories. Do you have a weekday available to help you stay fit? Would you appreciate some skilled company to help you keep up the pace? 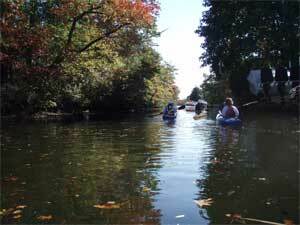 Any weekday morning, weather permitting, we can get together for a high energy group paddle at a local venue. We will help you stay in shape, stay out of trouble and have fun along the way! 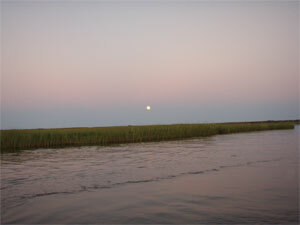 Explore the wildlife of beautiful and quiet Shinnecock Bay. 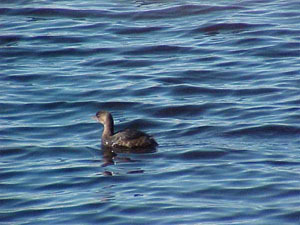 Long Island is a major flyway as migratory species follow the coastline. 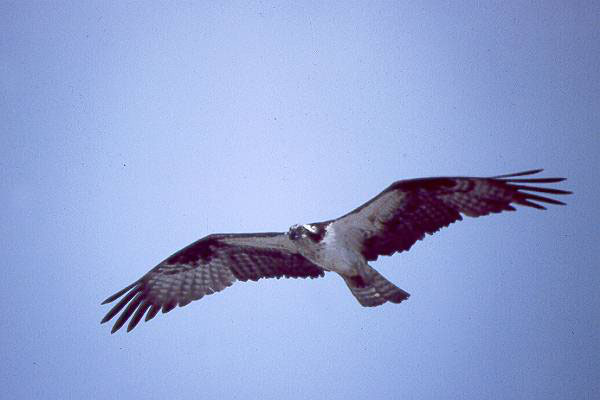 We will see a variety of bird life preparing to migrate or moving through our area. Autumn paddling is extremely enjoyable with warm waters and brisk air temperatures. Come enjoy the last of the fall colors before they fade away. 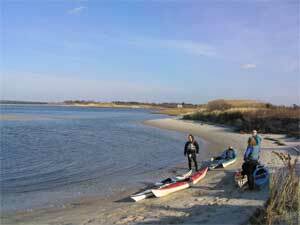 We will be paddling from Timberpoint Park or other scenic venue. 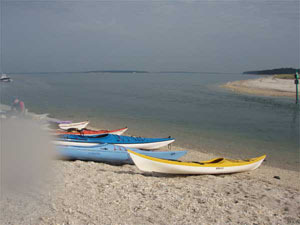 SKSA Custom Tours offer instructional and interpretive environmental adventures for your group or organization. We'll work with you to plan your tour, tailored to your skills and interests from team-building to recreation. Whether you seek an exploration of pristine glassy waters in protected marshland, or the challenge of an extensive open water crossing, we can meet your needs with seasoned instructors, including the most highly trained on Long Island.